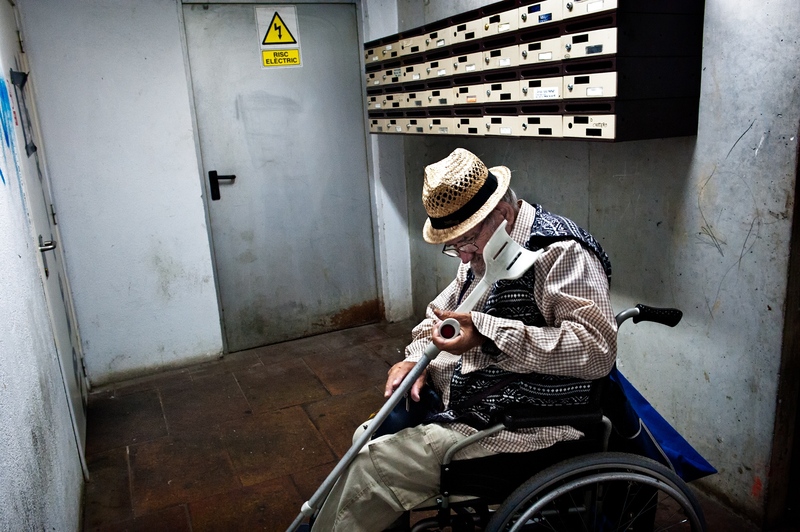 Pere lives alone in a building of apartments for the elderly people. He is very open and social with his neighbors, but he does not talk about his intimate life or his orientation with them. He has never had a stable partner for more than 2 years. In the past he campaigned a lot for the rights of homosexuals but today he feels invisible and forgotten. The LGBT community for many years ignored old age. Today, the first generations that fought for equal rights reach retirement and the issue is imposed on the collective's agenda. 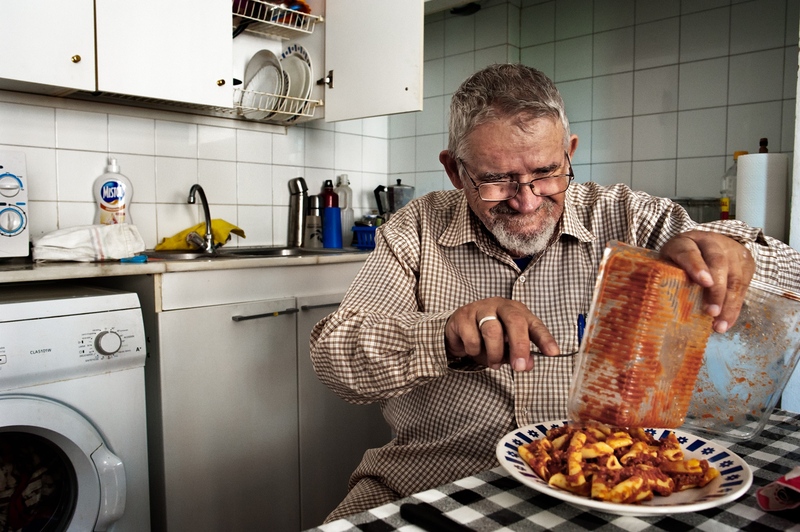 In Spain, the care of the dependent elderly rests in 86% on children and family. Many of today's older homosexuals had no descendants, while others lost them in the process of self-affirmation. In this context, assistance services are vital for these people. One of the first to raise the alarm was Beatriz Gimeno, activist and former president of the Spanish LGTB Federation. In a 2004 essay, she notes that many of the elderly gay people live in a context in which heterosexuality is taken for granted and stigmatizes or denies any form of non-heterosexual behavior or identity. Fear of discrimination reinforces the isolation of these people who often do not even request services they need.